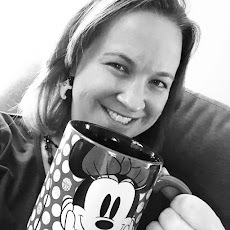 Running on Pixie Dust: Running on. . .Chick-Fil-A! 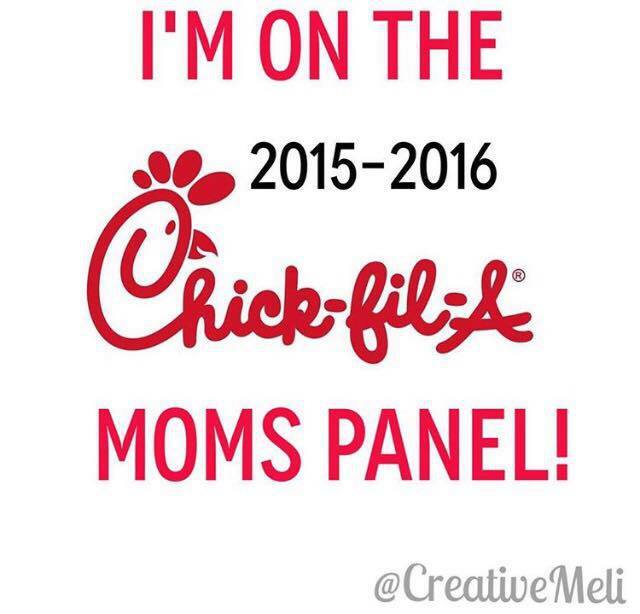 Some of you are already aware that I was invited to join the Chick-Fil-A Moms Panel this year and couldn't be more excited! I can't remember exactly when my love of Chick-Fil-A began, but I know it was love at first bite of their delicious chicken strips and then my introduction to Chick-Fil-A sauce took our relationship to the next level. As a busy working mom, Chick-Fil-A is one of my favorite places to stop on and pick up a quick lunch or dinner for the family. And as a runner, I enjoy the fact that there are some healthier options on the menu too that are equally delicious. 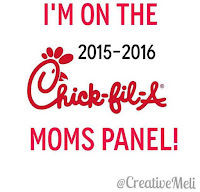 As a member of the Chick-Fil-A Moms Panel, I will be responding to inquiries, answering questions, and giving a moms point of view on programs and products from Chick-Fil-A. So far, I've found a few other Chick-Fil-A Moms from the Maryland area and I am looking forward to connecting with even moms from around the U.S. If you're interested in following our fun, search #chickfilamoms on social media networks! As a runner, I think of food for my body as fuel. While I certainly enjoy indulging a bit from time to time, it's great to have a place like Chick-Fil-A where I can get healthy fast food options to keep me running - as an athlete and a mom! Disclosure - I am an invited member of the Chick-Fil-A Moms Panel and occasionally receive free products or promotional items. All opinions are my own.